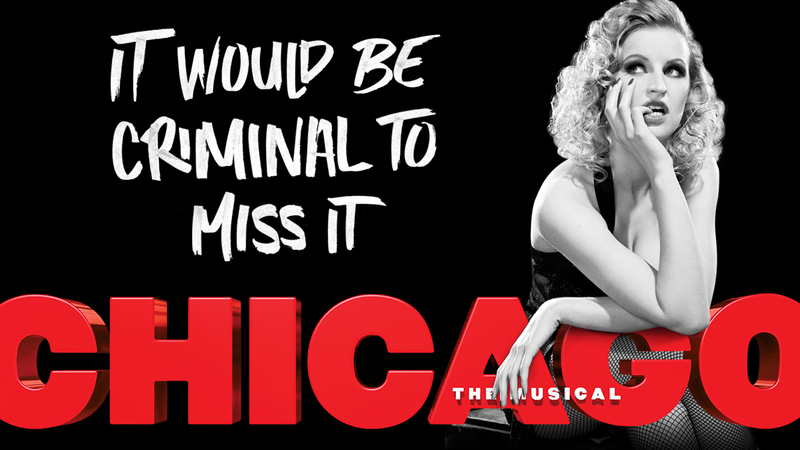 Chicago is the #1 longest-running American musical on Broadway – and it’s no wonder why. The winner of six Tony Awards, two Olivier Awards, a Grammy and thousands of standing ovations, Chicago is an electrifying tale of greed, murder and show biz that’s been seen by over 20 million people worldwide. Filled with hit songs such as “All That Jazz” and “Razzle Dazzle” and featuring sizzling dancing in the style of Bob Fosse, Chicago is simply “the best musical in town” (The New York Times). Broadway Direct will always direct you to the official source for tickets. See prices.